Today, one of the fastest-growing segments of new residential construction is light-frame wood multi-story buildings. Several years ago, a key building code change provided an exception allowing wood-framed buildings to be classified as Type III construction. To meet the more stringent fire-resistant ratings for Type III construction, the exception in the building code requires wood members in load-bearing exterior walls to be treated with a fire-resistive chemical and to have a two-hour fire rating which commonly includes two layers of 5/8" gypsum wall board, or drywall. Importantly, these hangers are code-listed under ICC-ES ESR-2553 and have been tested and rated at an accredited laboratory and received F (flame) and T (temperature) ratings. These ratings verify that the hangers do not reduce the two-hour, fire wall assembly rating. A fire wall assembly is tested at Intertek's laboratory in Middleton, WI. ASTM E814 is a test that evaluates penetrations into a known wall type. In a controlled laboratory testing facility, hangers are installed on wood walls that are designated as two-hour fire walls in the IBC. 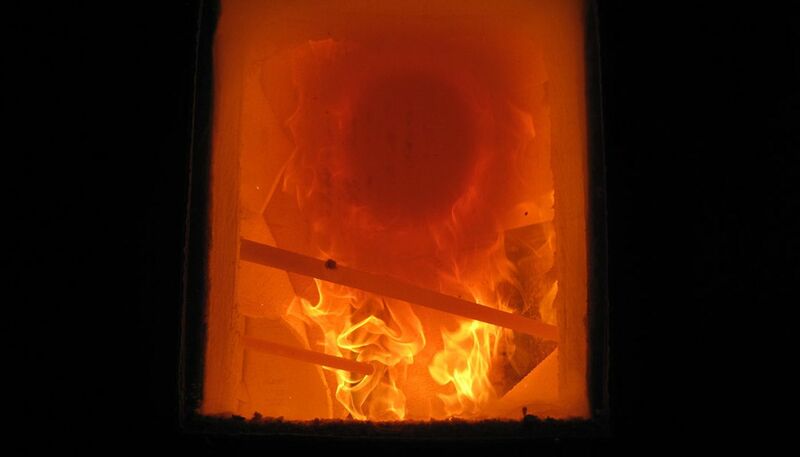 The assembly of a 2x stud wall with two layers of drywall on both sides is exposed to fire for two hours in accordance with the ASTM E119 time vs. temperature curve. If the assembly does not pass any flame and does not allow heat transmission above a specified amount, then the hanger receives F (flame) and T (temperature) ratings, verifying that the hangers do not reduce the two-hour fire wall assembly rating. 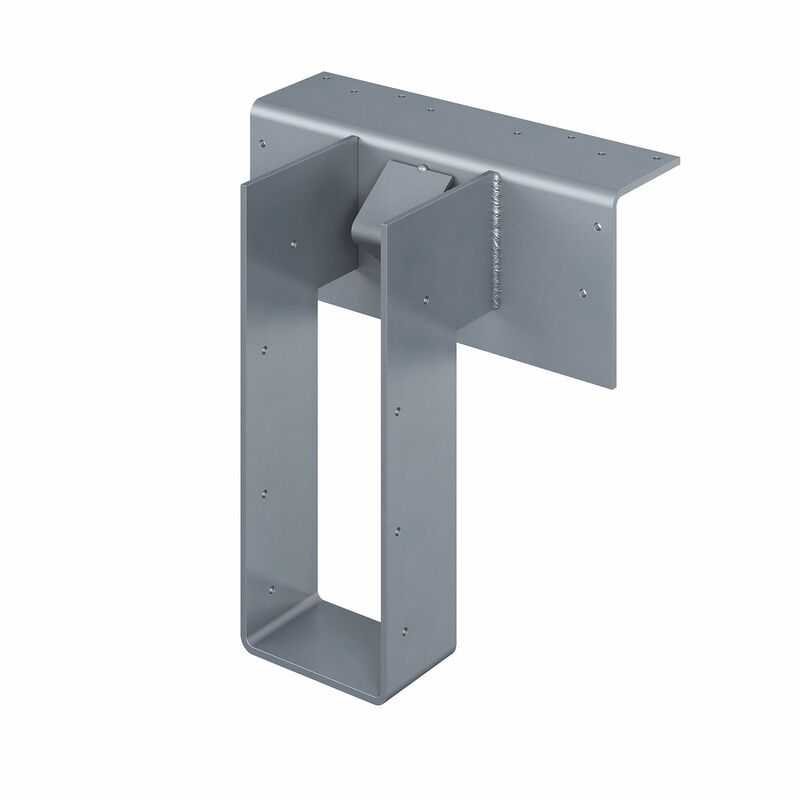 The DGF fire wall hanger series easily installs on a two-hour wood-stud fire wall (e.g., Type III construction) during framing. These patent-pending, top-flange hangers provide space for two layers of 5/8" gypsum wall board (drywall) to be slipped into place after the framing is complete. The DGF/DGHF/DGBF fire-rated wall hangers have been tested according to ASTM E814 and received F (flame) and T (temperature) ratings for use on one or both sides of the wall. This rating verifies that the DGF/DGHF/DGBF hangers do not reduce the two-hour, fire wall assembly rating. The rating applies to both 2×4 and 2×6 walls. 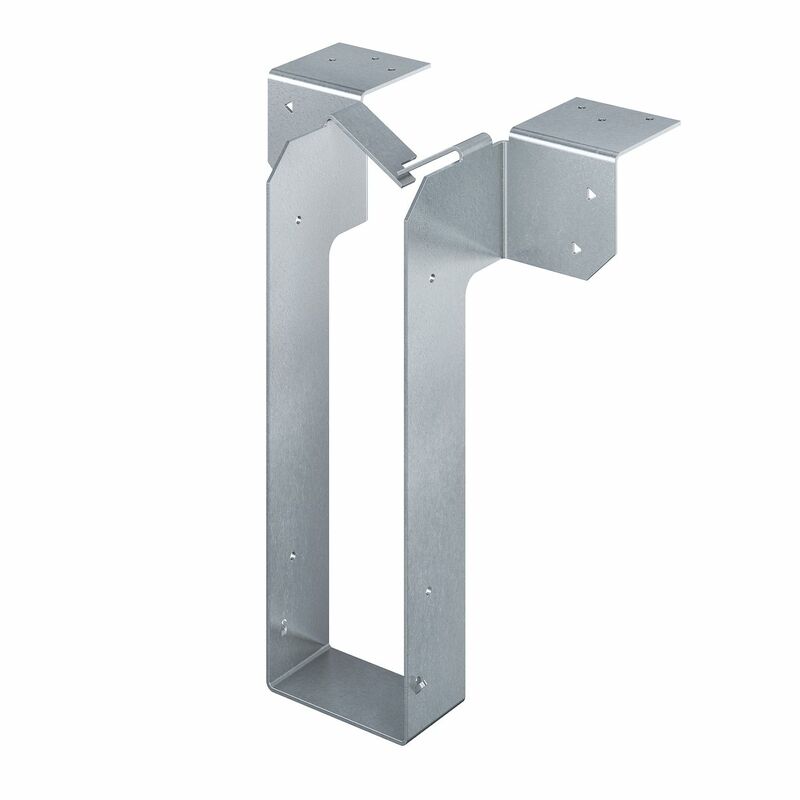 The DU/DHU face-mount and the DHUTF top-mount hangers are designed to carry joist floor loads to a wood-stud wall through two layers of 5/8" gypsum board (drywall). These hangers install after the drywall is in place. For widths at least 2 1/2" wide, they can be ordered with one flange concealed. They can also be ordered skewed up to 45°. 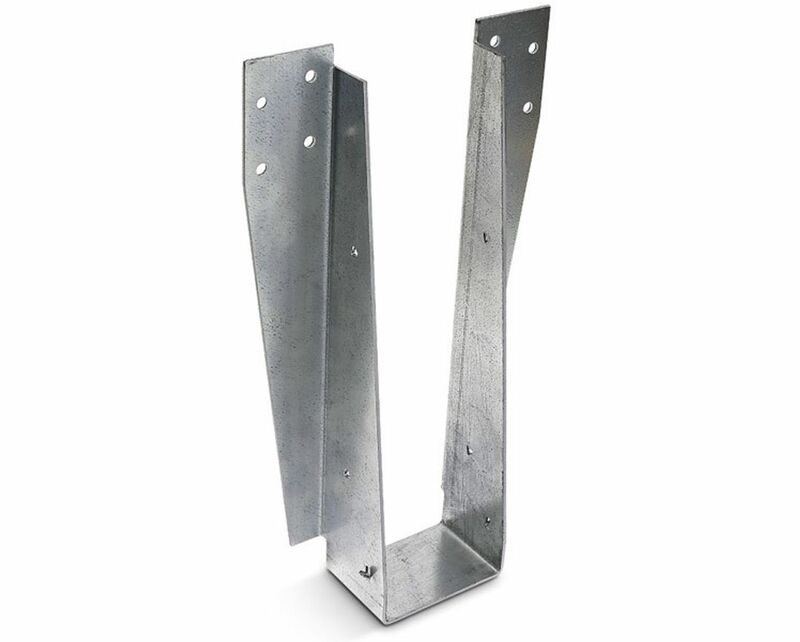 These hangers have been tested according to ASTM E814 and received F (flame) and T (temperature) ratings for use on one or both sides of the wall. 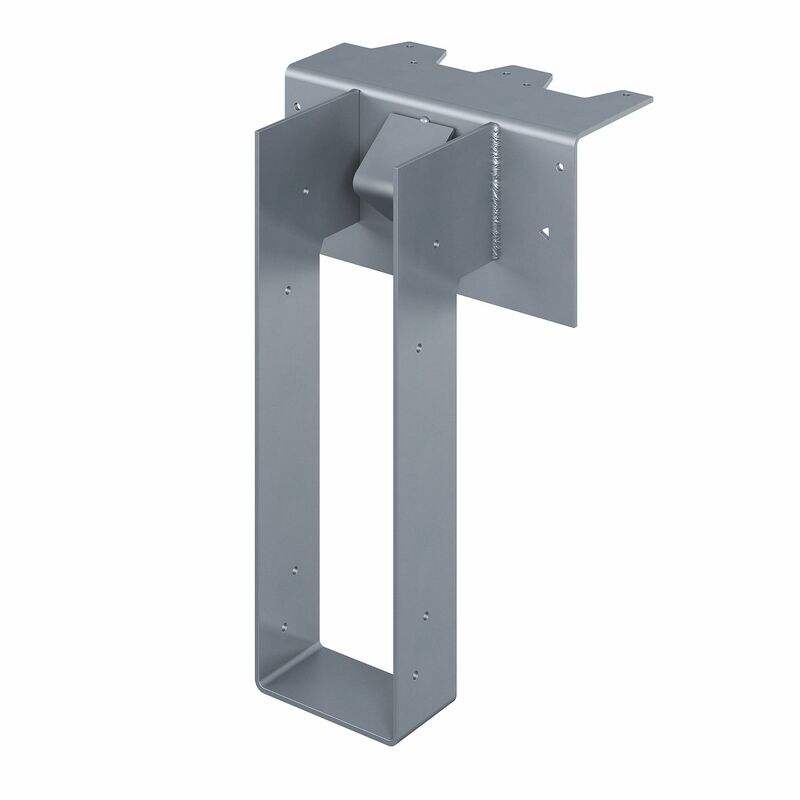 These ratings verify that the DU series hangers do not reduce the two-hour, fire wall assembly rating. Simpson Strong-Tie offers a third solution for installing drywall in Type III construction. 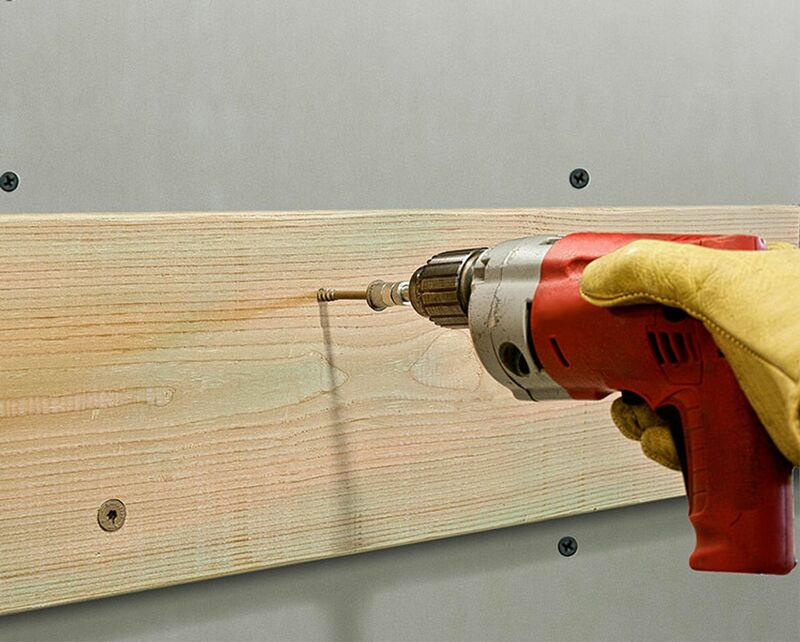 The Strong-Drive® SDWS TIMBER screw may be installed with one or two layers of 5/8" gypsum board. This layer of gypsum can be located between the side and main member for a standard connection, and between the ledger and sheathing for a ledger connection. Loads are derived from assembly testing based on ICC-ES AC233.